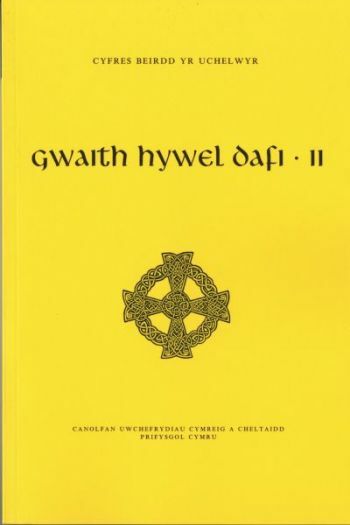 The second volume in the edition of the poetry of Hywel ap Dafydd ab Ieuan ap Rhys, or Hywel Dafi as he is usually known, a poet from Brecknock who flourished between c.1440 and c.1485. 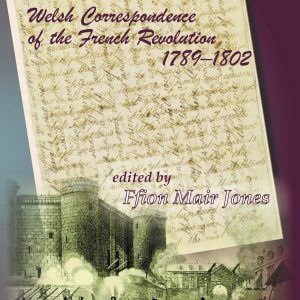 Despite being one of the most prolific poets of the fifteenth century, he has not received much attention and only a handful of his poems have appeared in print. 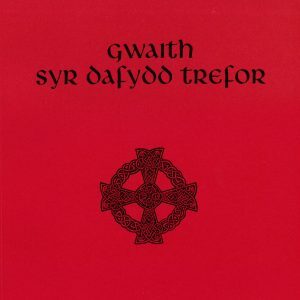 He is generally known through his bardic disputes with other poets, with Guto’r Glyn in particular; his poetry to patrons, who lived mostly within a fifteen-mile radius of Brecon, has remained relatively unknown. 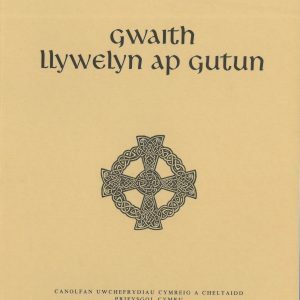 This edition will therefore fill a large gap in our knowledge, and publishing the poems will allow the modern reader an opportunity to appreciate the important contribution of Hywel Dafi to the praise tradition of late Medieval Wales.